Emergency alert for enhanced driver safety. A panic button can be triggered by the front panel button to alert the dispatcher when problemens arise. 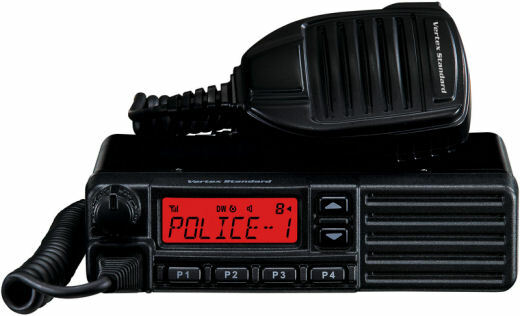 Remote listen can be used by the dispatcher/operator to hear what is going on in the vehical when the driver is not responsive. 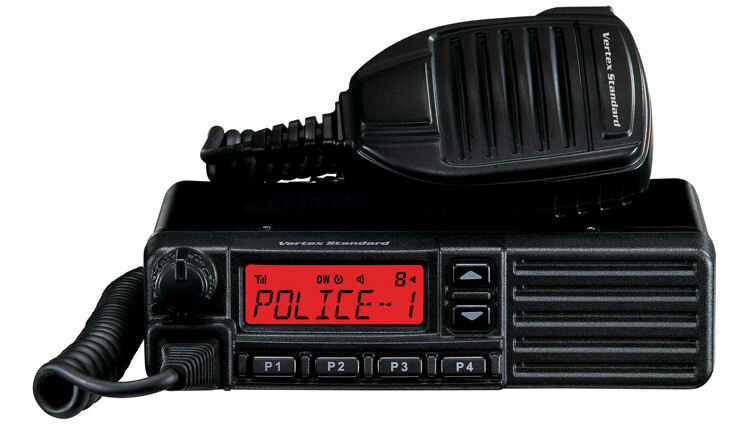 Compared to other mobile two-way radios in its class, the VX-2200 Series provides flexible scanning features designed to optimize operations in a wide variety of environments. Includes basic scan plus: Priority, Dual Watch, Follow-Me, Follow-Me Dual Watch and Talk Around scan.